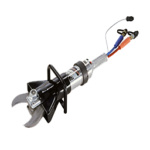 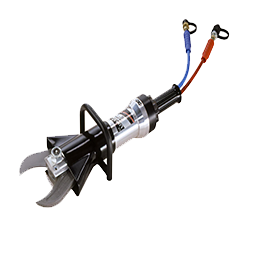 Portable Industrial Cutting Tools – Hand-held Hydraulic Shears with separate power units for cutting cable, auto parts recovery, demolition, general scrap cutting all day, everyday. 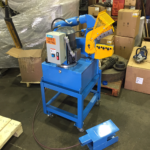 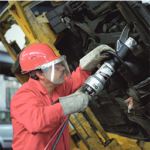 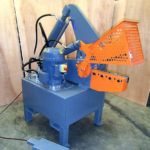 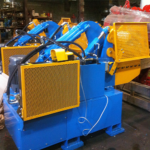 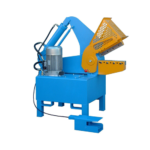 The LSI 200 is the ideal cutter for mobile application in scrap yards, construction sites sites or in buildings. 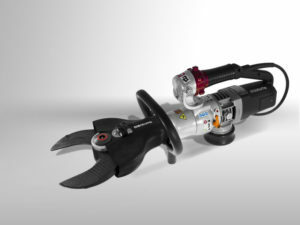 Can also be used for cutting work under water. 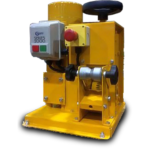 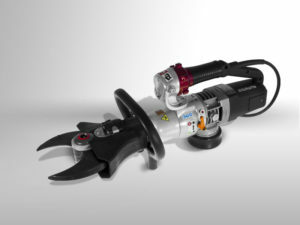 Highlights include: Light weight, precise thumb operation in any working position through unique LUKAS Star grip valve, regrindable blades, can be optionally equipped with blades in different shapes, highly durable sliding plates, dirt protection. 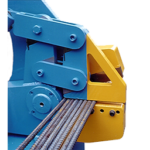 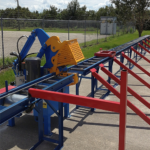 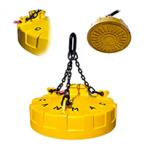 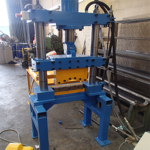 Accessories include: Steel transport cart, various blade options, gas & pneumatic power units, spring loaded balancer, extension & connection hose, etc. 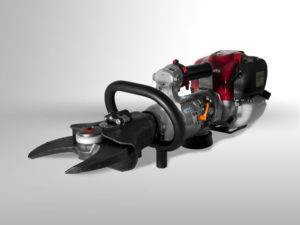 F130N series portable tools deliver incredible cutting power. F150N series portable tools deliver incredible cutting power.